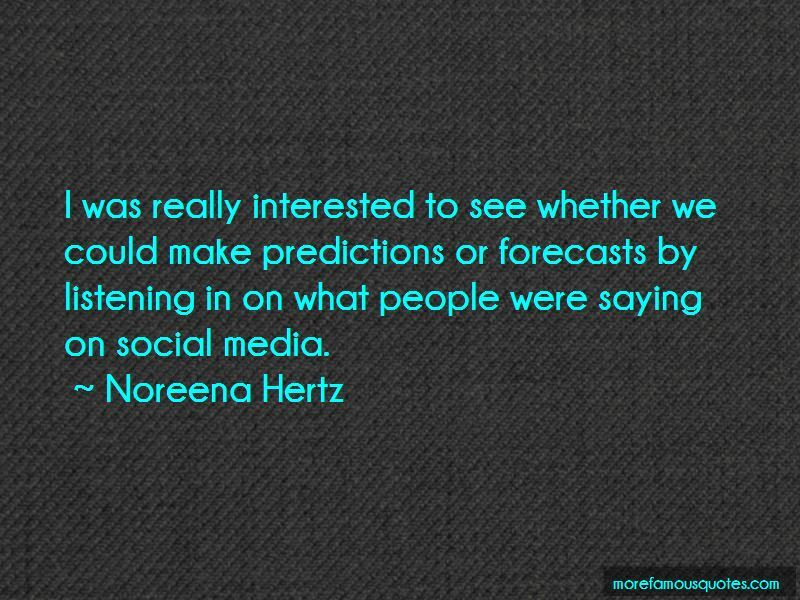 Enjoy the top 77 famous quotes, sayings and quotations by Noreena Hertz. Transparency, accountability and sustainability have become the slogans of the market leaders. Companies carry out environmental and social audits to court the consumer, and even the bluest chips woo organisations such as Greenpeace and Amnesty. The term 'glass ceiling' was coined in 1984. More than 20 years later, the ceiling has barely cracked. There isn't a single country in the world that has as many female as male politicians. In business, the situation is even worse. Its highest echelon - the board - remains a chauvinist's dream. With consumers having ever more choice, corporations must invest more and more in courting public opinion. 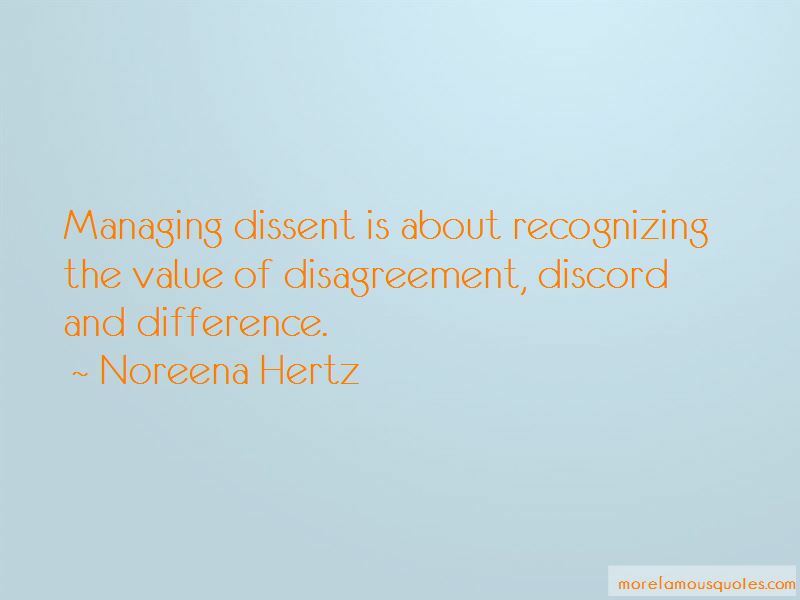 Most organisations do not actively seek out input from their lower echelons. 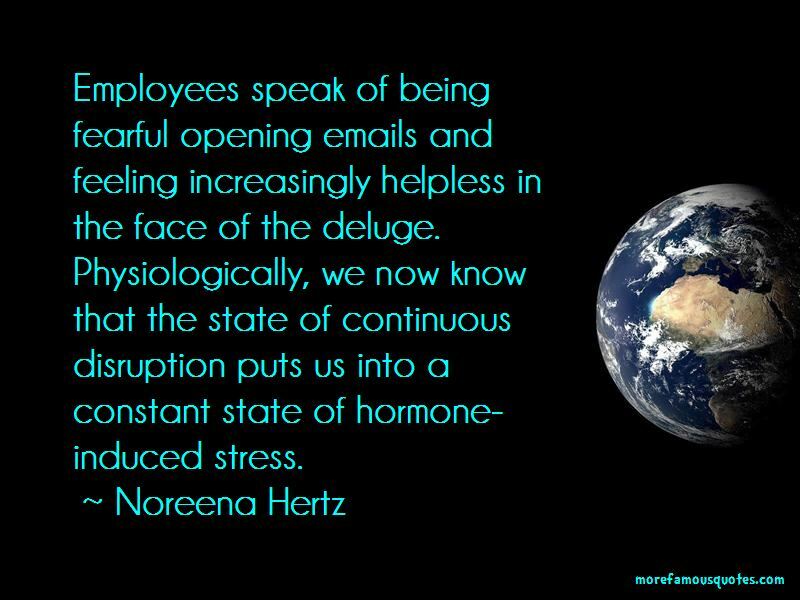 Want to see more pictures of Noreena Hertz quotes? 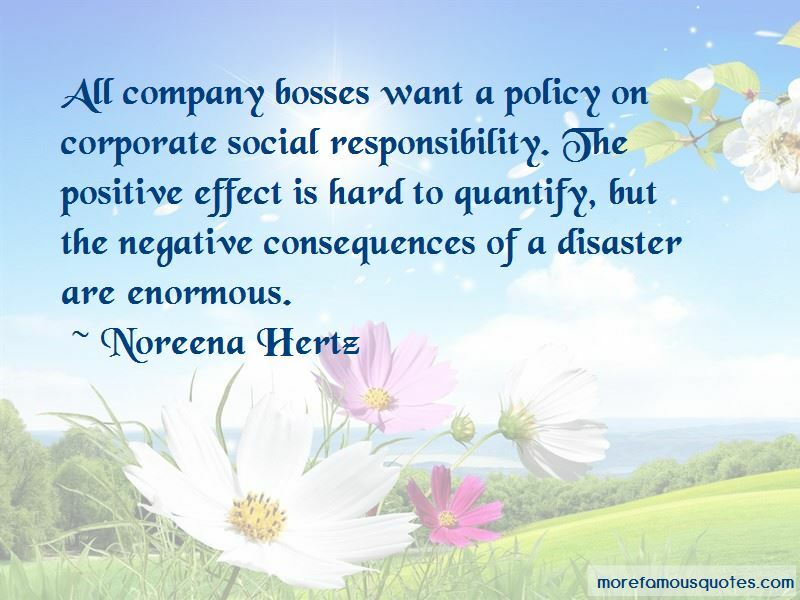 Click on image of Noreena Hertz quotes to view full size.